A high-speed, Swedish-made blade with your choice of two rubbers for an awesome price! 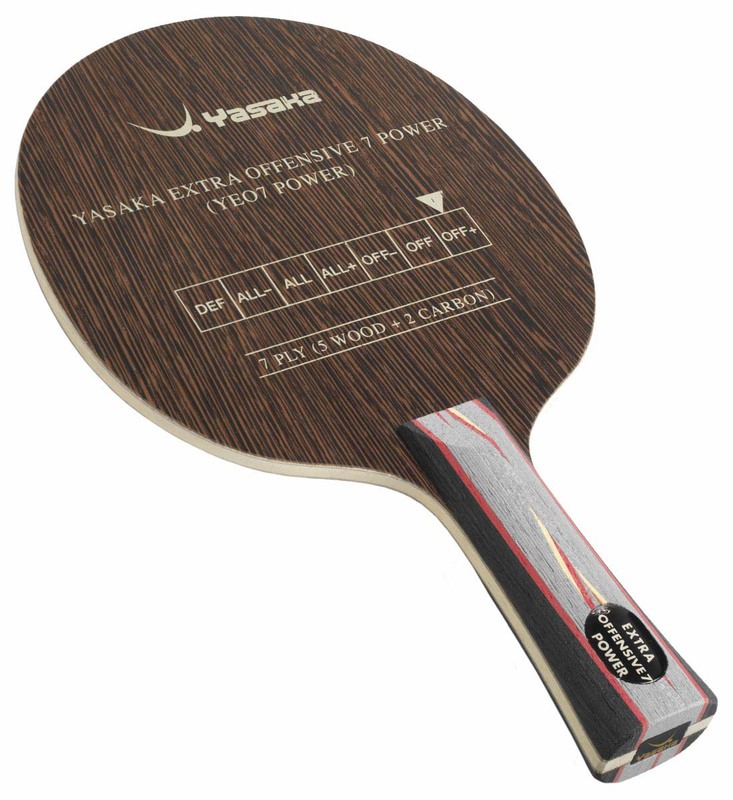 The Yasaka Extra Offensive 7 Power blade has been developed based on the success of the incredibly popular Ma Lin Extra Offensive, aimed for players looking for a superior offensive weapon. The very hard outer veneer is combined with a medium hard second veneer and a thin and very light layer of carbon. The middle veneer is selected and finished to be perfect in hardness and thickness. 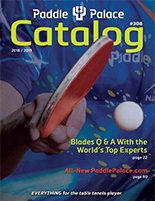 The glueing and pressing process is developed to improve the balance between the speed and control characteristics. Comes with a lacquered surface.